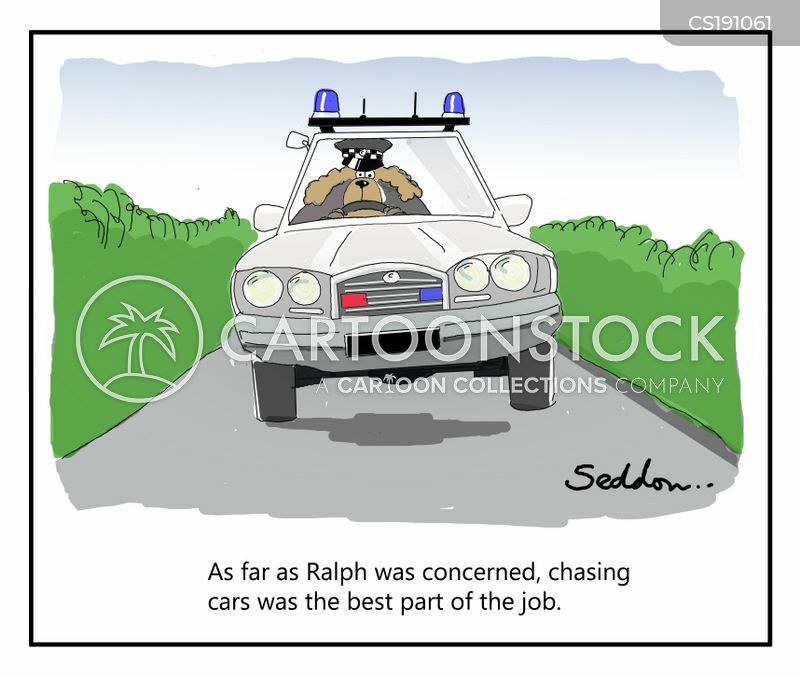 As far as Ralph was concerned, chasing cars was the best part of the job. 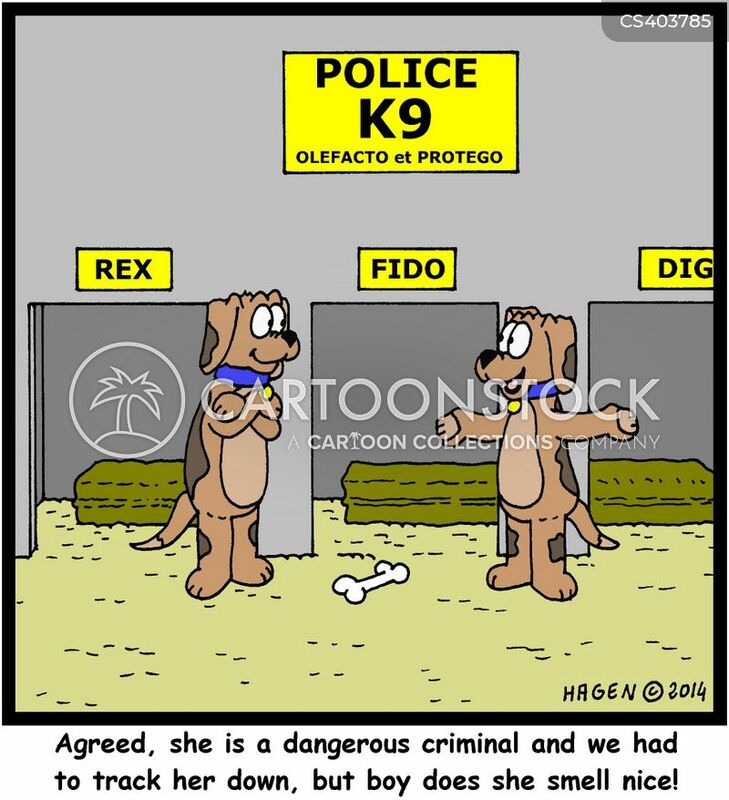 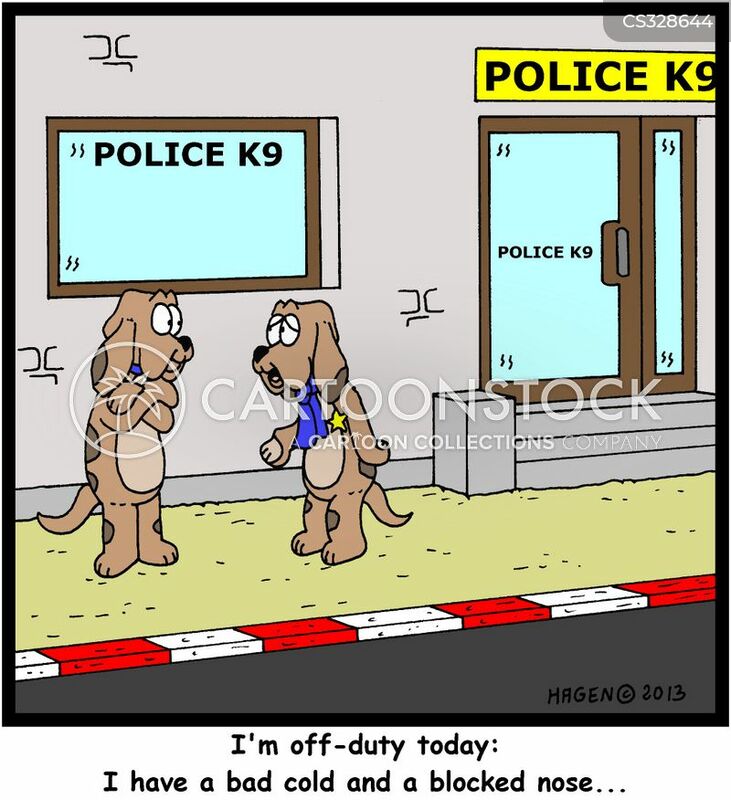 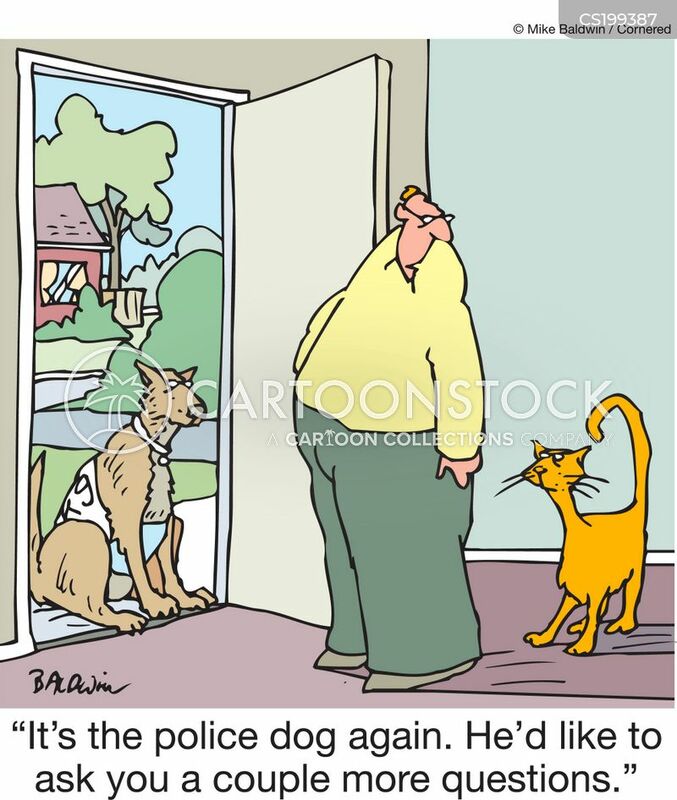 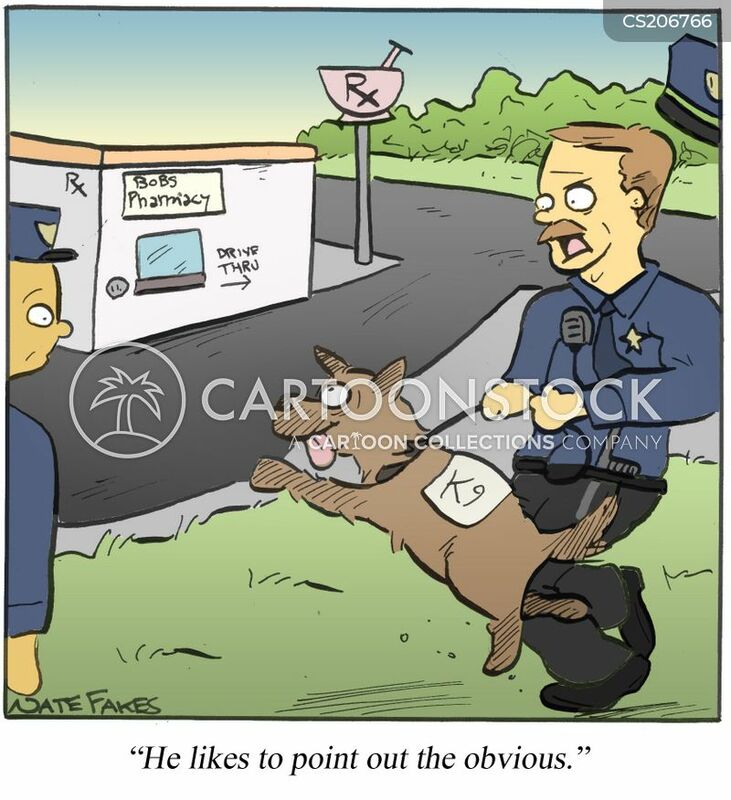 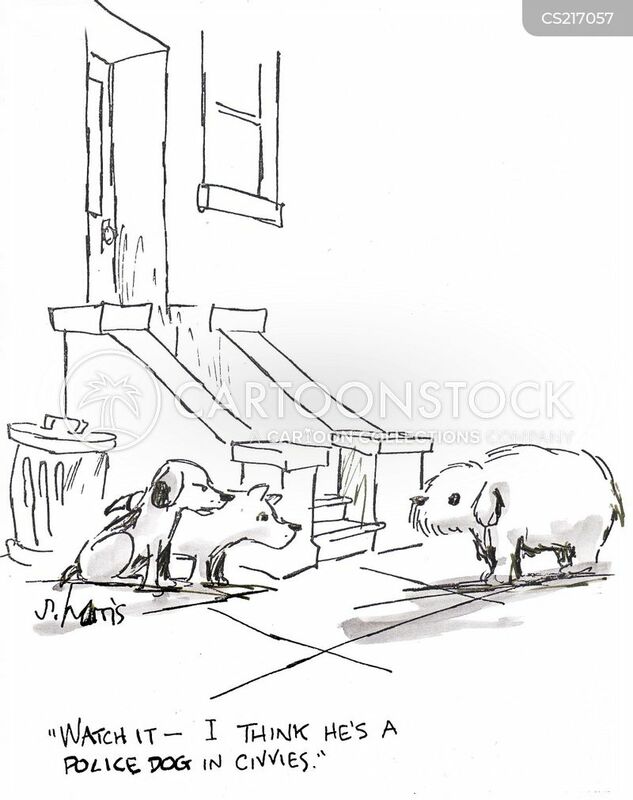 "It's the police dog again. 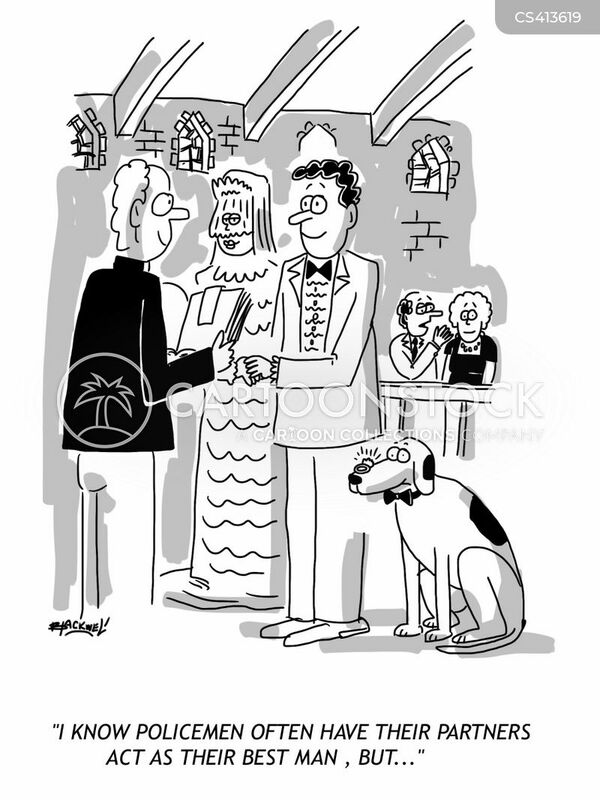 He'd like to ask you a couple more questions." 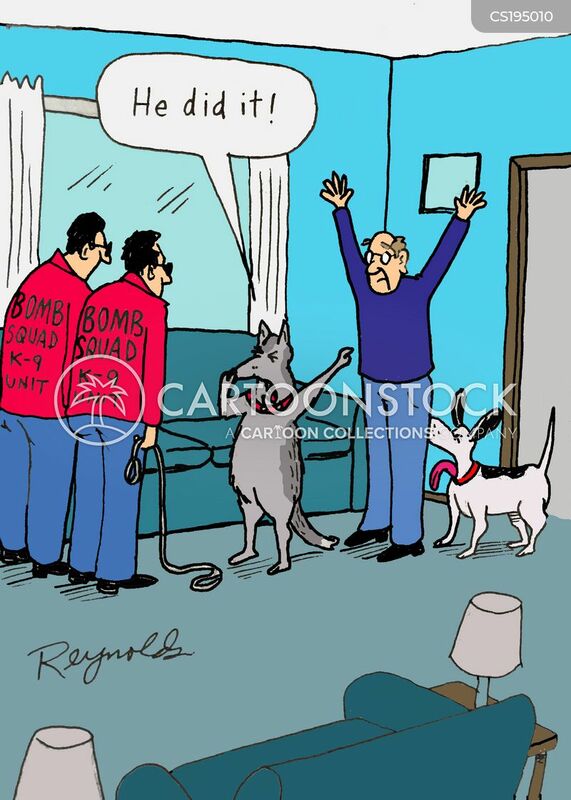 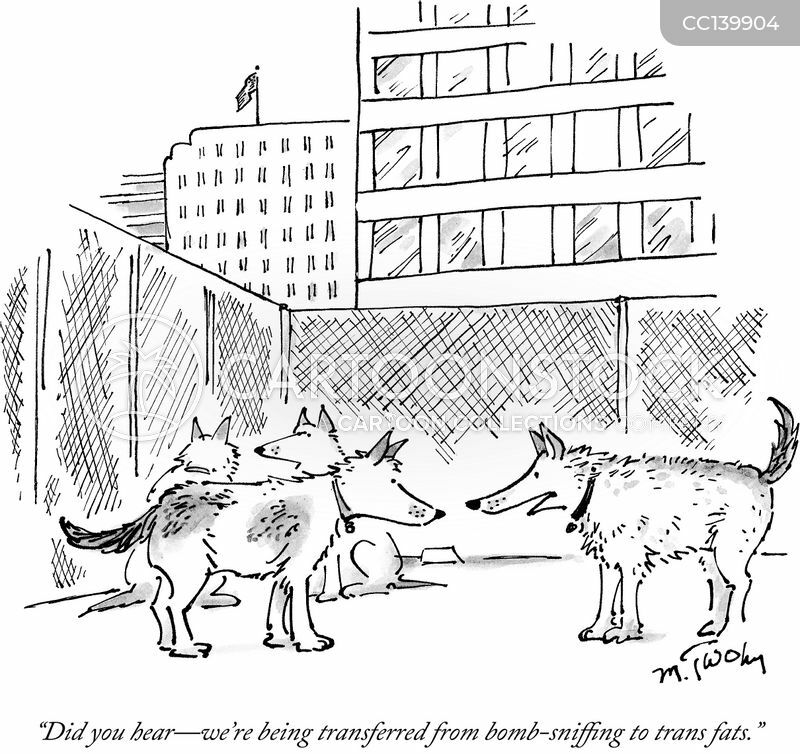 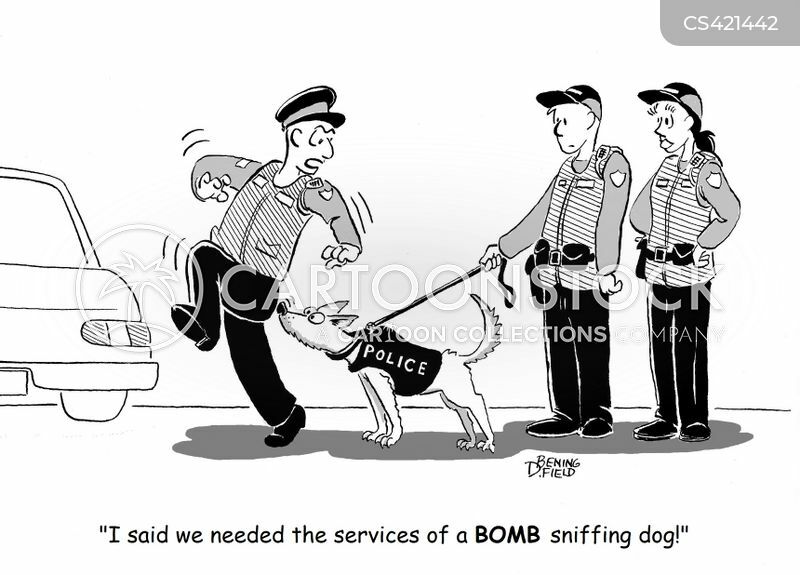 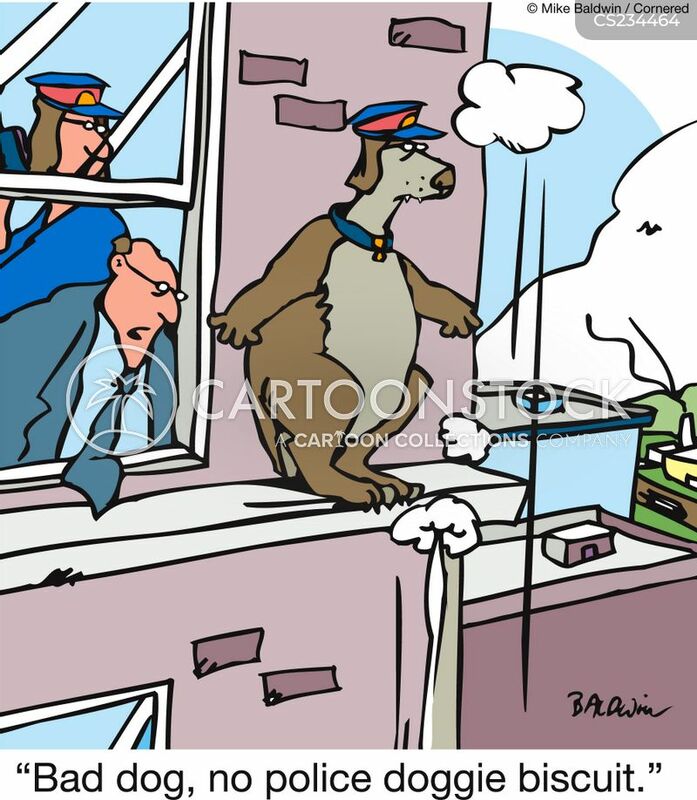 "I said we needed the services of a BOMB sniffing dog!" 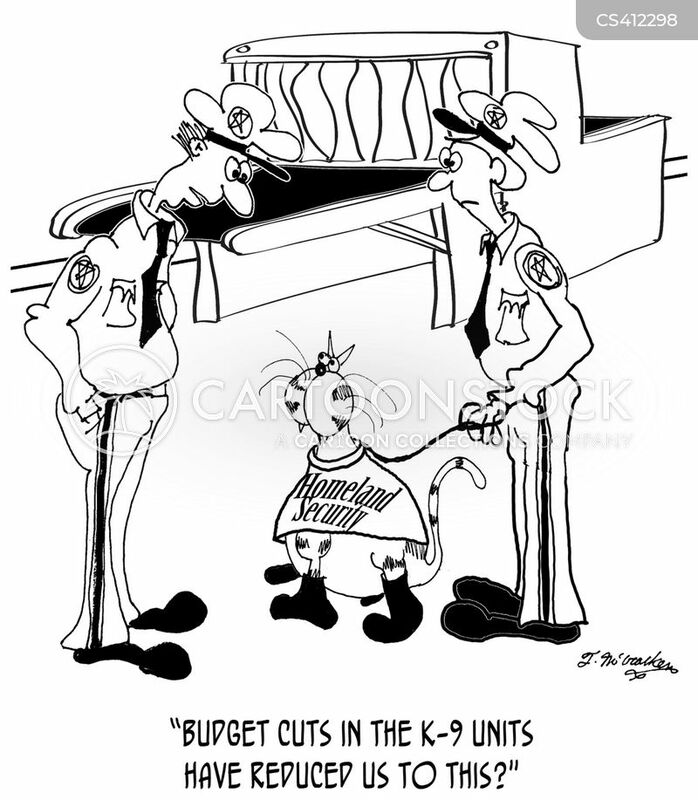 "Budget cuts in the K-9 units have reduced us to this?" 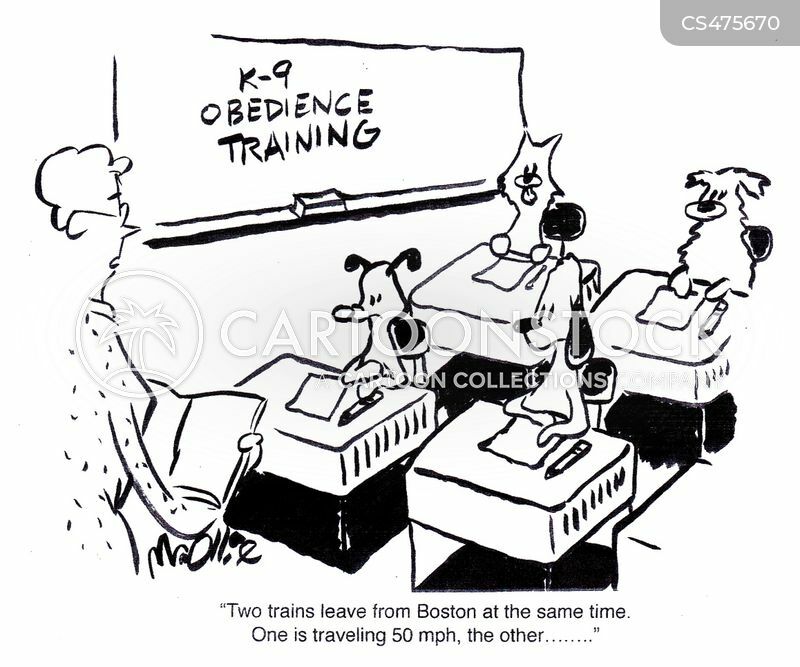 "Two trains leave from Boston at the same time. 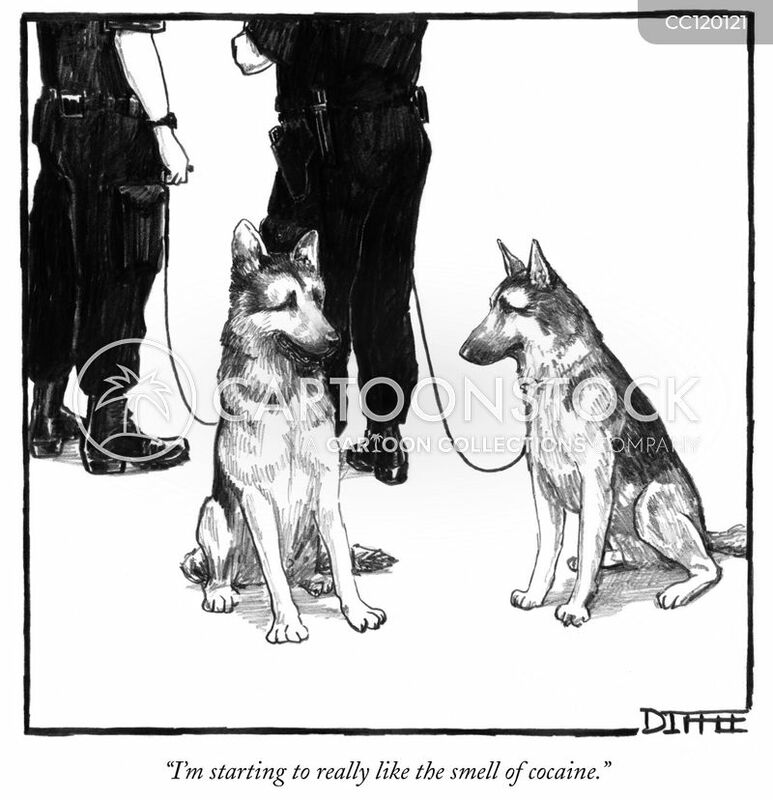 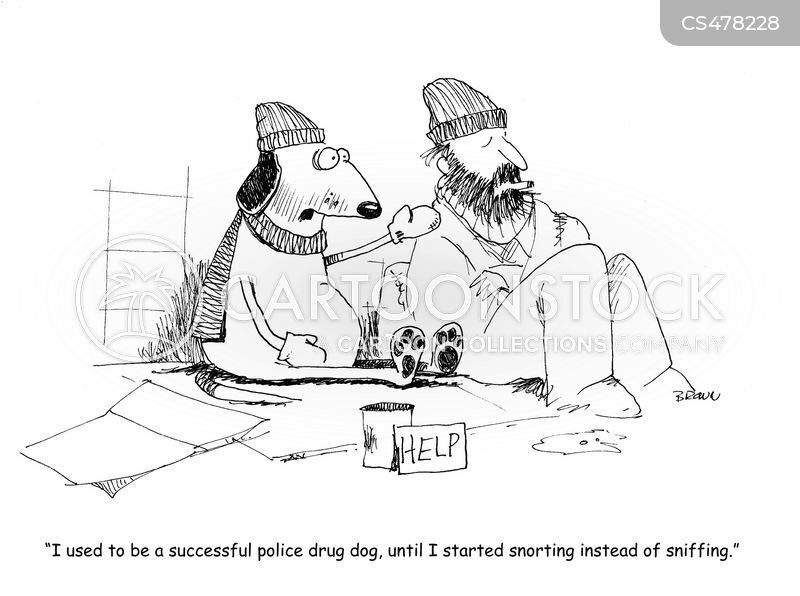 One is traveling 50 mph, the other...."
"I used to be a successful police drug dog, until I started snorting instead of sniffing."